2017 Yamaha VX Cruiser For long-range performance cruising in ultimate comfort and luxury, look no further than the feature-packed VX Cruiser.Both rider and passengers will be delighted by the comfort and positioning of the ergonomically designed seating, which combines with outstanding performance, fuel economy and superb handling to ensure that long distance riding is always a pleasure.Giving the VX Cruiser its distinctive and appealing edge are many practical luxuries like convex dual mirrors, Reverse gear and Yamaha's remote security system with its "L" (low-RPM) mode. 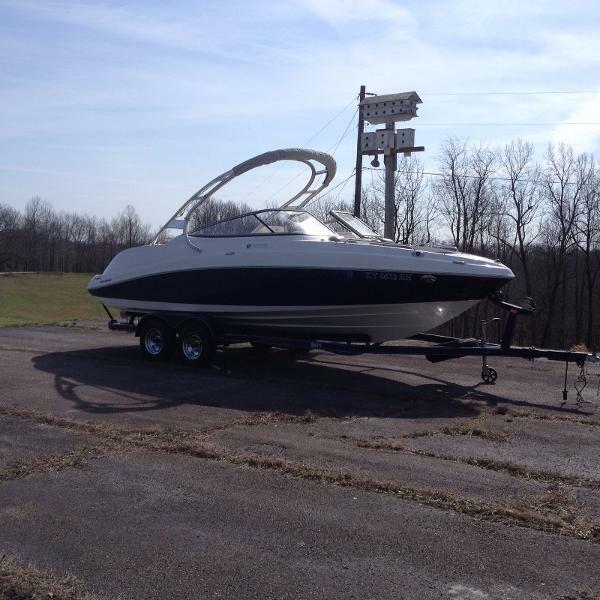 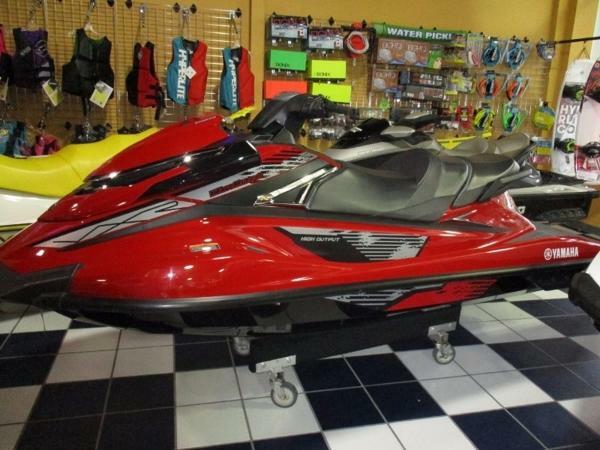 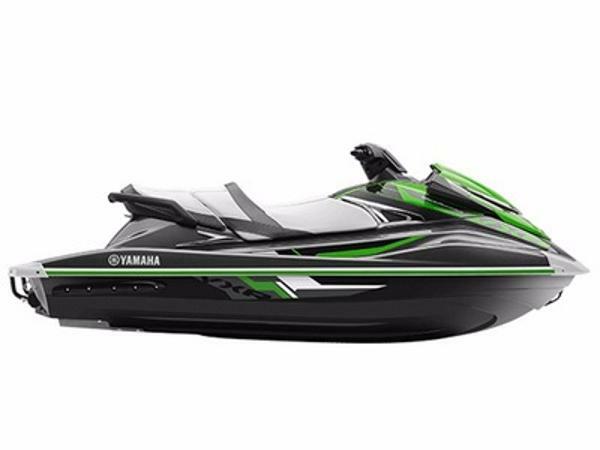 Not to mention the metallic deck and sleek black hull, which make it one of the best-looking watercraft you'll ever ride. 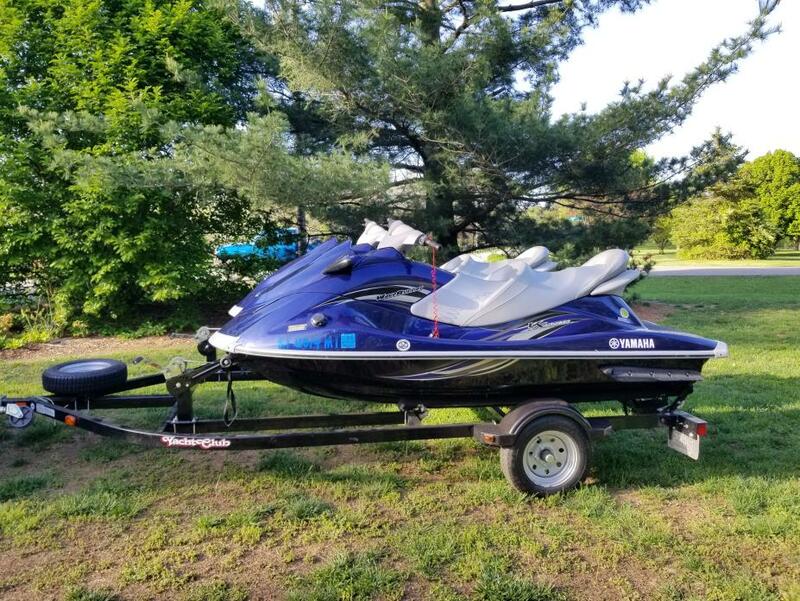 One has 10 hours and the other has 110 hours, Both have been winterized by the yamaha dealer and both are kept inside when not in use. 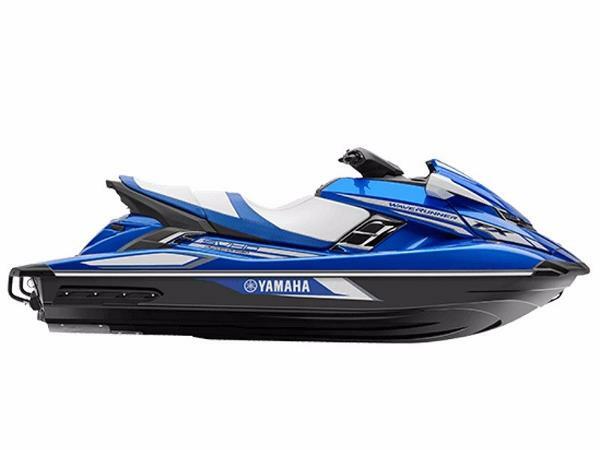 1052cc, 4-cylinder, 4-stroke, DOHC engine Semi-V multi chine hull Contoured cruiser seat for maximum comfort Remote security and low-RPM mode Yamaha Engine Management System (Y.E.M.S. 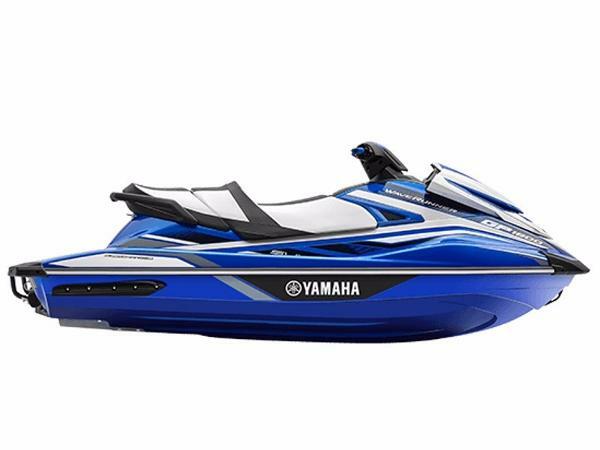 )® Re-boarding step for easier boarding Hyper-Flow jet pump Yamaha Sound Suppression System (Y.S.S.S. )® Convex dual mirrors Large & practical glovebox with dual cup holders Multifunction instrument panel with digital meter Reverse gearTrue affordability in 4-stroke watercraft - that's what Yamaha's engineers achieved with the design of the VX series. 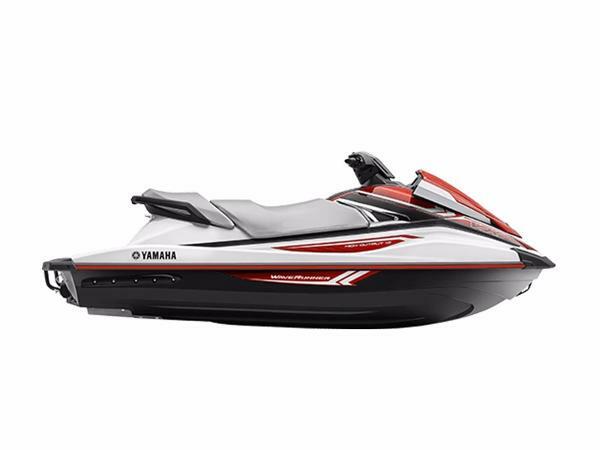 And, in doing so, they have attracted an entirely new generation of enthusiasts to the water.Featuring the most fuel efficient engines in the industry, agile handling and great practical features, the VX series is just as suited to active watersports as it is to relaxing on the water. 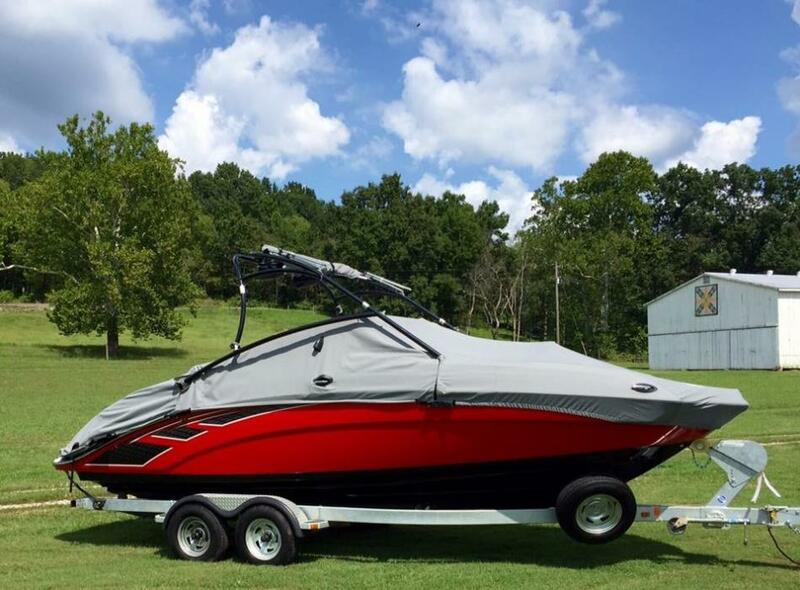 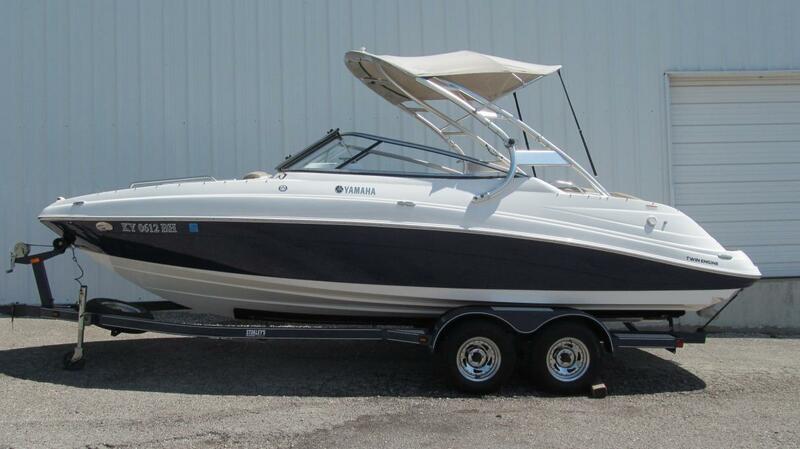 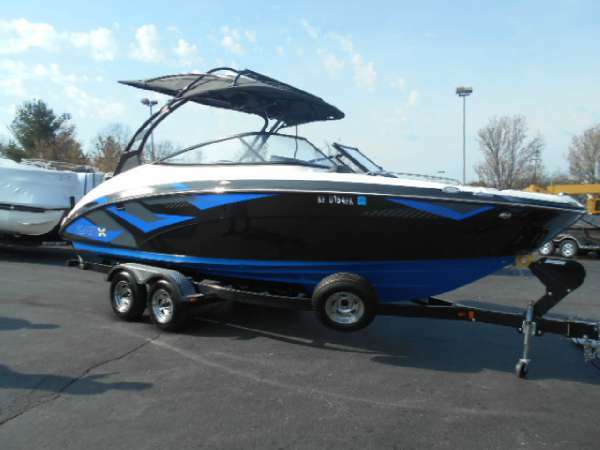 Add to that all the comforts you'd expect from a luxury watercraft like the VX Cruiser and you have the full package.That's why the VX is the number one choice amongrental operators worldwide.1052cc, 4-Cylinder, 4-Stroke, DOHC EngineTrailer Yacht club steel comes complete with spare tire.